On the 25th (Mon), relax and rejuvenate at some of the top local wellness centers, then look for gifts at The Family Tree, and then kick back and relax at Hua Hin Beach. For traveler tips, more things to do, and tourist information, you can read our Hua Hin planning app . 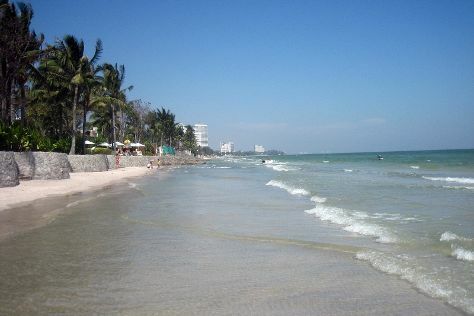 In February in Hua Hin, expect temperatures between 36°C during the day and 26°C at night. Wrap up your sightseeing on the 25th (Mon) early enough to travel back home.